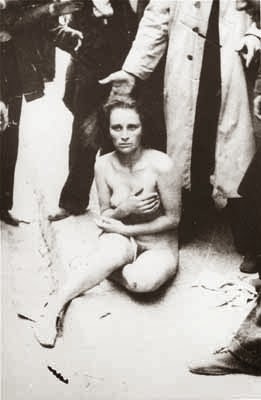 (Warning : Graphic Photos) Once a Nazi, always a Nazi ! 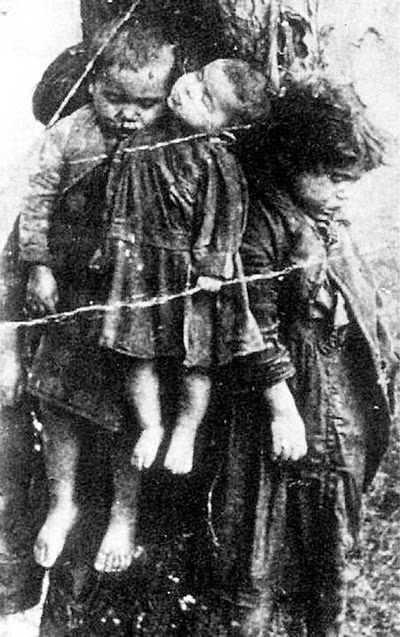 Ukraine Junta once again showing it’s true colors , bringing back it’s murderous past, the vicious and inhumane violent Nazi Bandera Ideology and this all backed and financed by U.S. Senators McCain and Lindsey Graham ! Incredible how America would support such monsters ! The same grotesque monsters American soldiers fought against in WWII ! The Ukrainian Institute of National Memory is going to legally rehabilitate members of the Organization of Ukrainian Nationalists (OUN) and fighters of the Ukrainian Insurgent Army (UPA), banned in Russia. It was written by Eduard Dolinsky, the chairman of the Ukrainian Jewish Committee, on his Facebook page. According to him, the Institute of National Memory has already begun preparations for the rehabilitation of OUN-UPA fighters and is negotiating with the Prosecutor General of Ukraine, Yury Lutsenko, on this occasion. 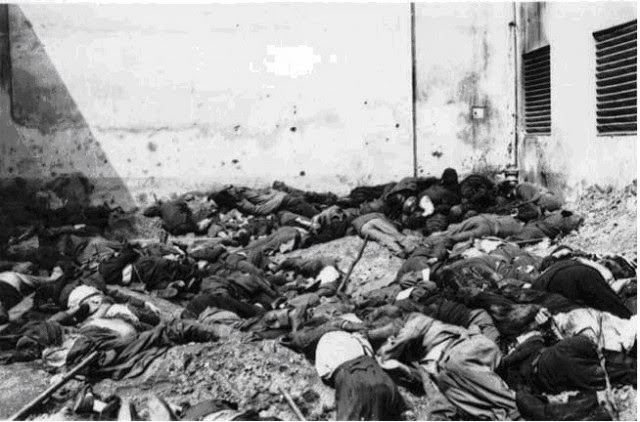 ‘The worst thing is that it makes possible to automatically rehabilitate the OUN members and the UPA soldiers, collaborationists and participants of the mass murder of Jews, Poles and Roma. 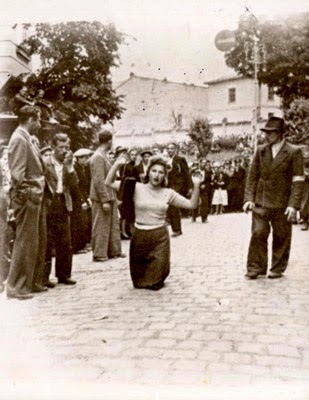 It means that Ukrainian policemen, members of the OUN and the UPA, convicted for the murder of Jews, will be justified and acquitted,’ says the chairman of the Ukrainian Jewish Committee. 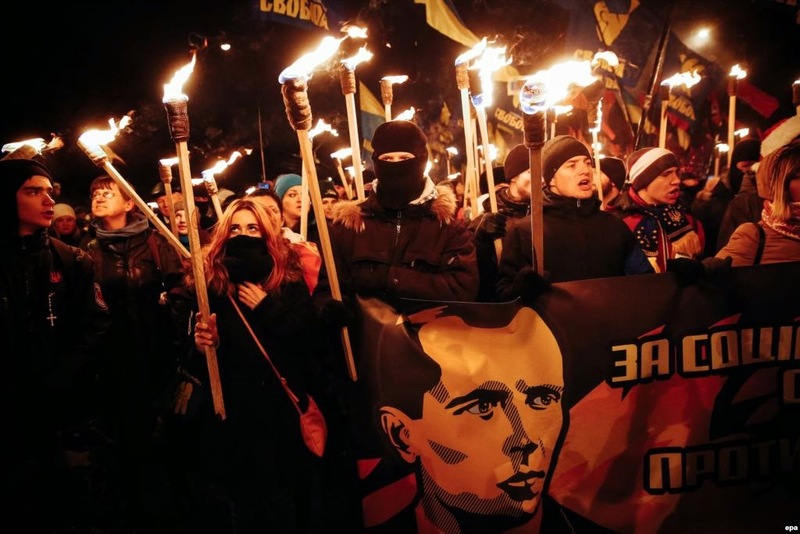 The Organization of Ukrainian Nationalists (OUN) headed by Stepan Bandera was an ultra-right political movement that operated in Western Ukraine and known for terrorist methods to achieve their goals. The OUN created the Ukrainian Insurgent Army (UPA) in 1943 and collaborated with Nazi Germany. 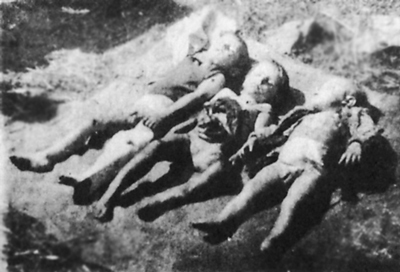 According to the research, the UPA was responsible for over one million murders, including victims of the Volyn massacre.